Indigo Hills is made up of single family homes and town homes built between 1996 - 2002. 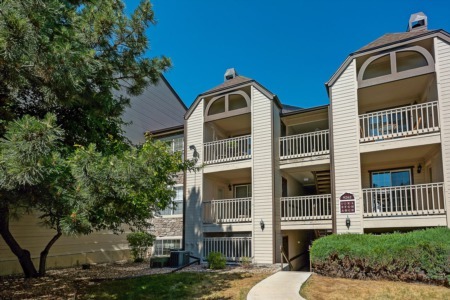 Indigo Hills is located in the beautiful community of Highlands Ranch, situated to the south of the Metro Denver area. C-470 provides you with access to the rest of the Metro Denver area and the state of Colorado itself and is only just a few minutes drive north from Indigo Hills.